You won't want to miss the delicious Beer, Bourbon And BBQ Festival in the National Harbor. 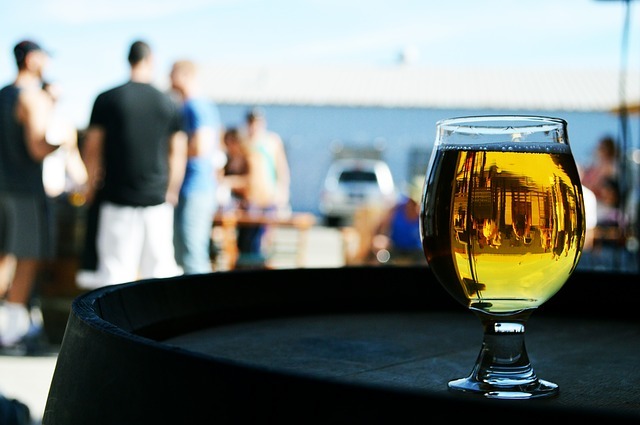 This annual event takes place on June 16 and June 17 and features a full two days of beer and bourbon tastings, delicious barbecue food stalls and more. In addition to its food and drink offerings, the Beer, Bourbon And BBQ Festival also features live music from great local acts and even cigar tastings from a variety of upscale names. With more than 60 beers and 40 bourbons, the Beer, Bourbon And BBQ Festival is truly a can't-miss event.